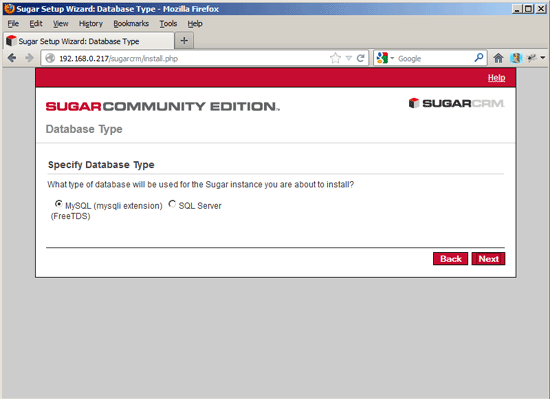 SugarCRM is a webbased CRM solution written in PHP. 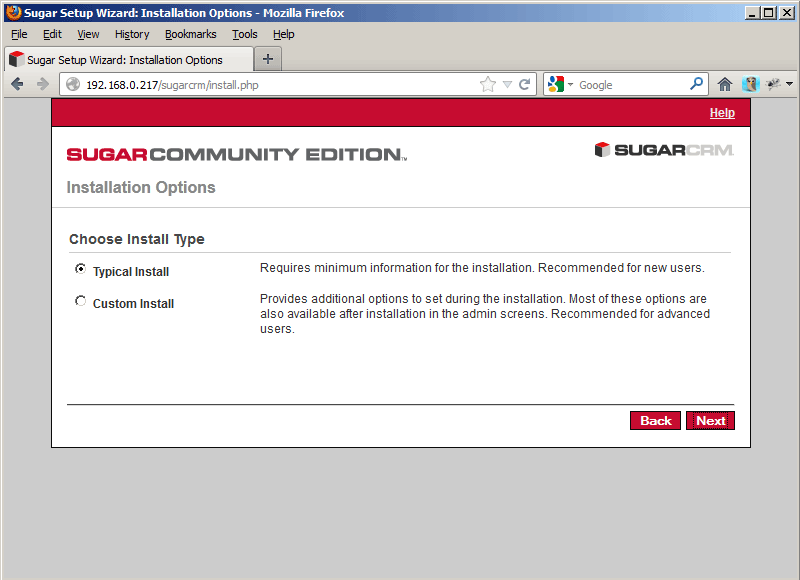 SugarCRM is available in different flavours called "Editions" ("Community" (free), "Professional", and "Enterprise"). 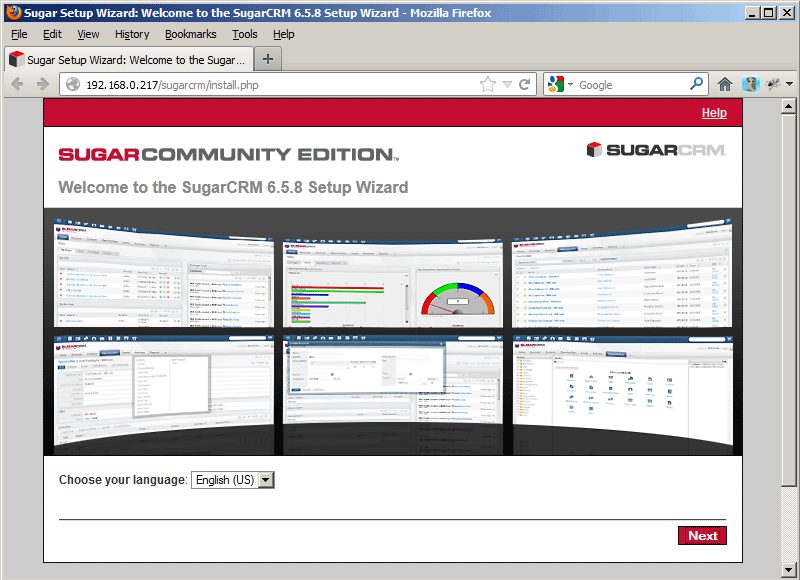 For a detailed overview of the different editions, have a look at the SugarCRM website. 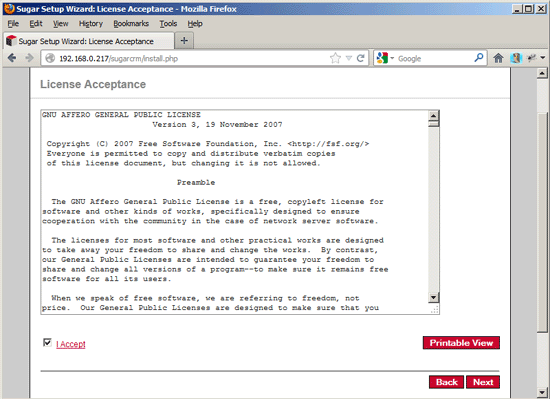 In this tutorial I will describe the installation of the free Community Edition on Fedora 17. With the modules My Portal, Calendar, Activities, Contacts, Accounts, Leads, Opportunities, Cases, Bugtracker, Documents and Email, SugarCRM Community Edition offers everything that can be expected from a CRM solution. 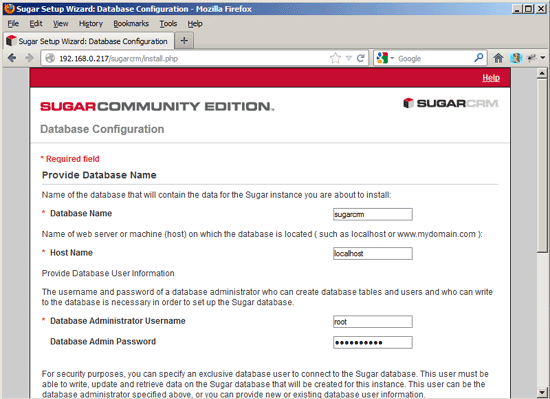 In this tutorial I use the hostname server1.example.com with the IP address 192.168.0.217. These settings might differ for you, so you have to replace them where appropriate. 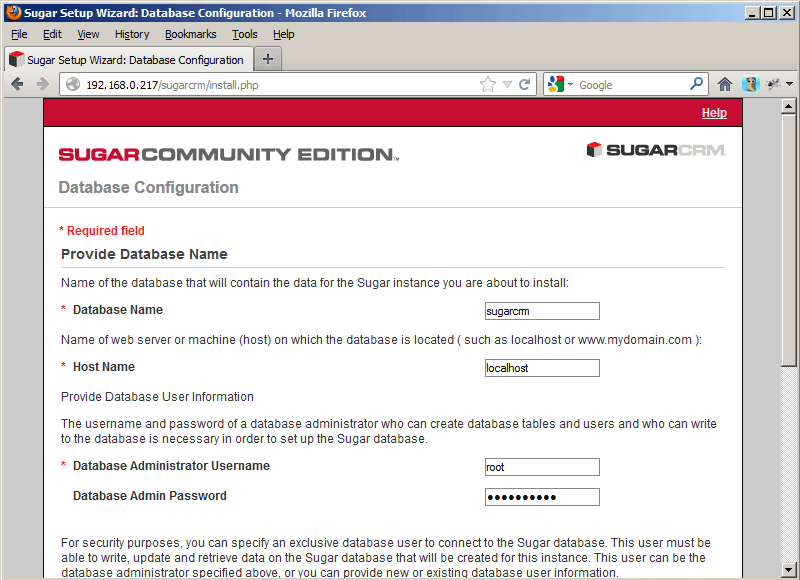 I will install SugarCRM in Apache's default vhost (document root /var/www/html) in the directory /var/www/html/sugarcrm. 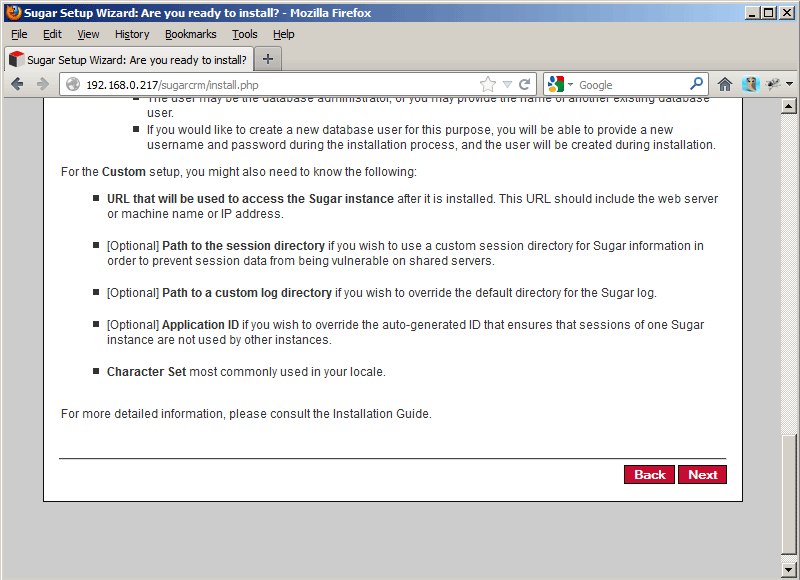 You might have to adjust this on your system. 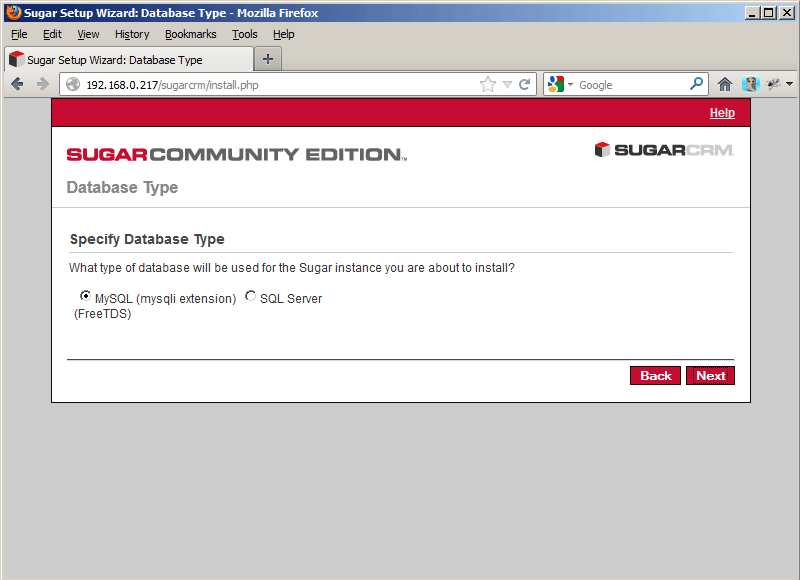 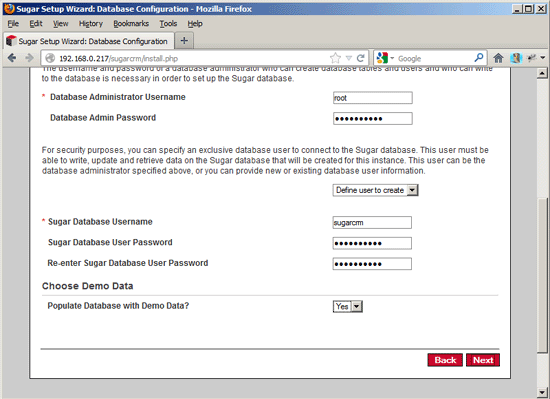 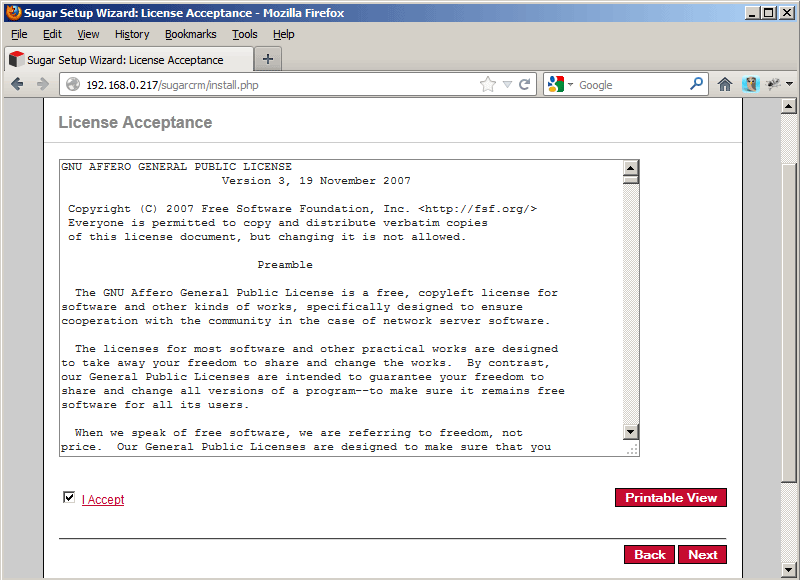 Start the webbased SugarCRM installer by opening the URL http://server1.example.com/sugarcrm or http://192.168.0.217/sugarcrm in your browser.